This extremely portable and ultra responsive Ultrabook with detachable tablet lets you switch seamlessly between tasks without sacrificing performance. Up to 12 hours of dual battery life. 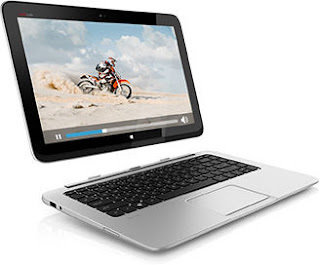 Optional Full HD touchscreen display with ultra-wide viewing angles and rich, vibrant color. Optional 500GB of additional storage means you’re ready for anything. Boost your productivity and have a tablet to go. Get things done on this high-performance notebook, then detach the vibrant 13.3-inch diagonal tablet to take along with you. HD touchscreen display delivers ultra-wide viewing angles and rich, vibrant color.